Exentive is a boutique executive search and HR consulting firm headquartered in Japan. We focus on assisting globally renowned established companies and innovative startups throughout Asia to find bilingual talent. The hiring landscape is changing. Companies and Candidates need to compete more effectively to source the best talent or find the right job, while understanding the strategic hurdles around Asia. We understand, through years of experience at global recruitment companies in Asia, assisting cross border searches, as well as helping locals and expats transition to new environments. With over 20 years candidate sourcing in Japan and across Asia, we are connected to those who most matter to you. Having worked with candidates and clients across the region, we understand the differences, and are situated to act as an advisor to better assist you with your needs. 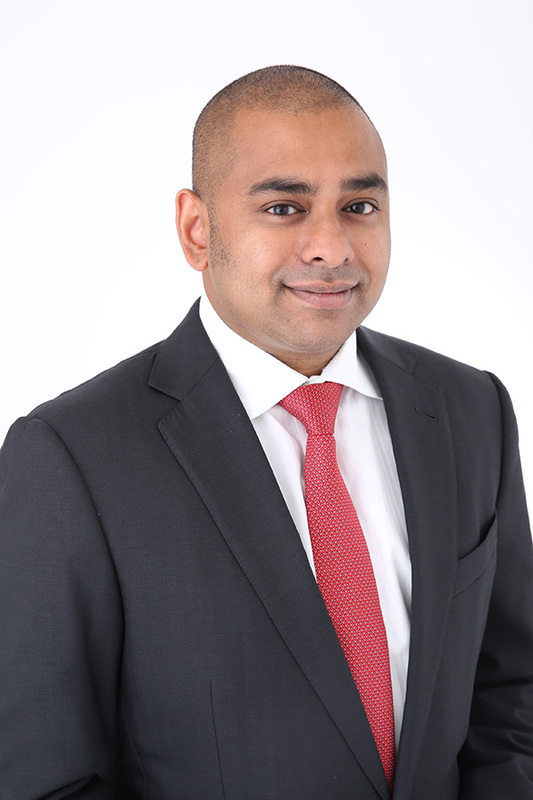 Srikesh Chidambaram has worked closely with candidates and clients for over 10 years having first started in a consulting role and transitioning quickly to leadership positions, as well as managing an entire recruitment office. He played key roles in starting up divisions for well known global and Japan based recruiting brands allowing him to support local and multinational companies across the region. His passion in recruitment focuses on Country Managers, Sales Directors, IT & Operations Directors, Project Managers, Analysts, and Engineers for the vast spectrum of technology related clients as well as for the financial and health care sectors. 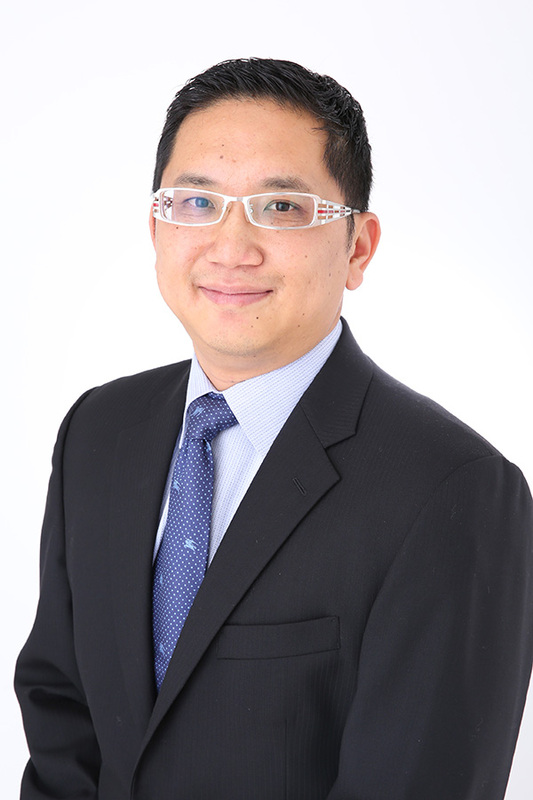 Howard Fu is one of the most connected recruiters in Asia having covered both contingency and retainer searches through Japan, Singapore, the US, and China. He comes from the IT industry and is well connected through his MBA network as well as several startup and side businesses. Howard primarily focuses on searches through the financial services and technology startup sectors especially for those clients looking to hire across Asia.